It is finally spring! Can I get a woohoo?! 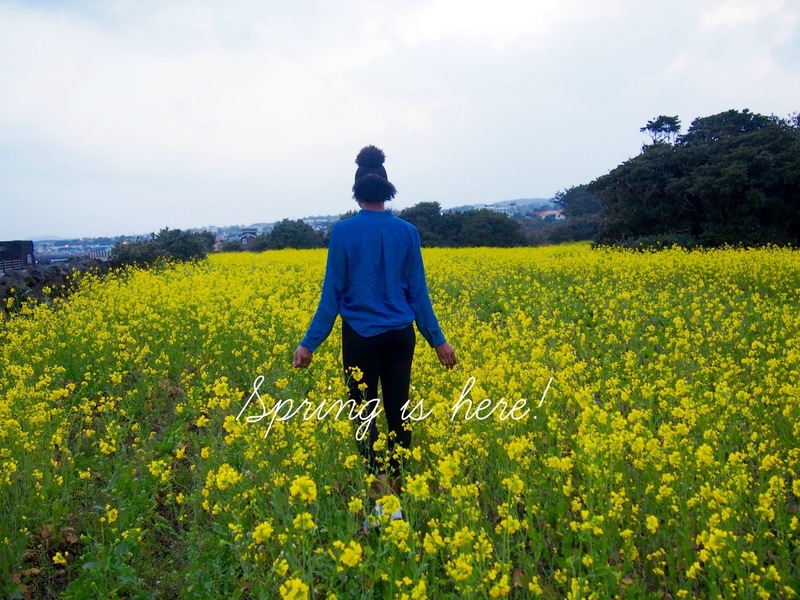 Hello, spring and goodbye dreary winter! I am not a creature of winter, so I am rejoicing to the Gods because I cannot take one more day of winter. I get super antsy towards to end of winter because I am itching to come out of hibernation :) This is my second favorite season though I am allergic to most flowers. Not to worry, I am usually heavily medicated to tolerate and enjoy spring. I could care less if I sneeze a thousand times because hibernation is OVA (insert Jamaican Patois). 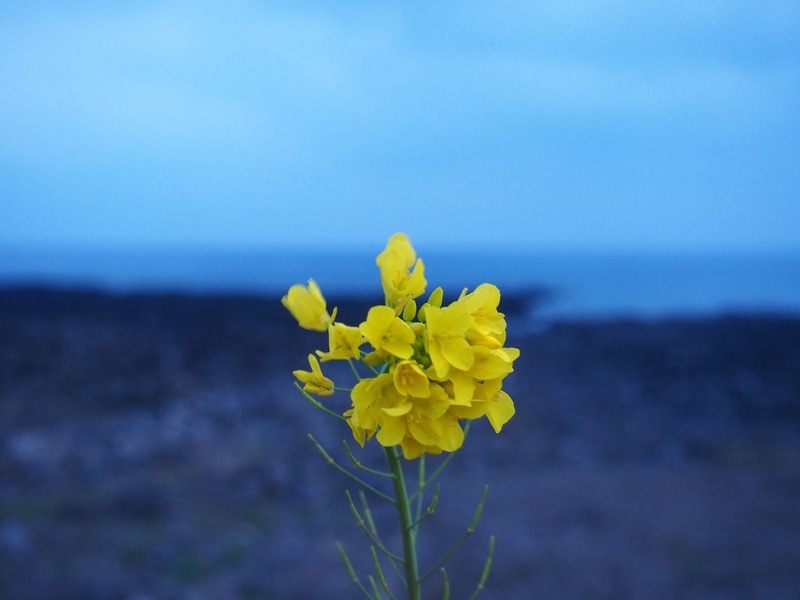 On Jeju Island, many flowers have started bloom. 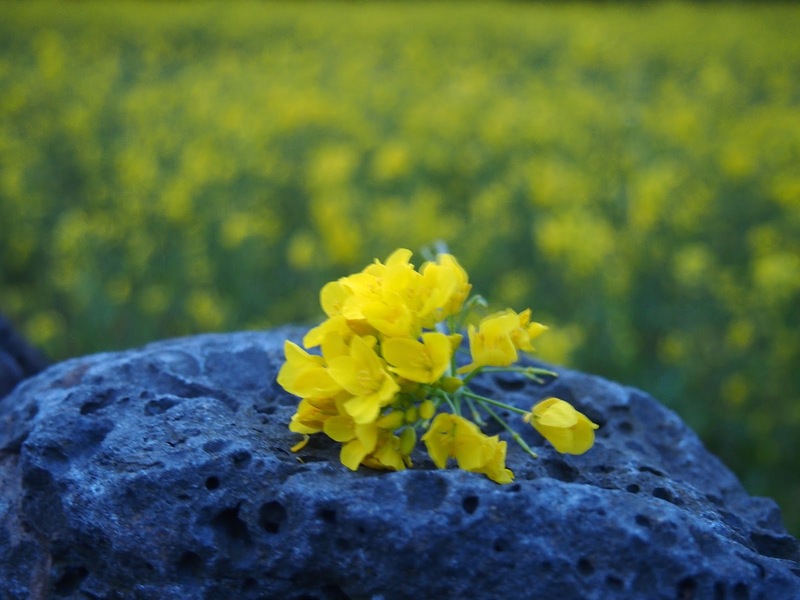 Canola Flowers are the first to bloom and they are everywhere. Yellow is my favorite color, so I go extra nuts for them. I cannot help myself whenever I see them, I turn into a small child instantly. I hope it is feeling like it is spring where you are. If not, then pray to baby Jesus it will be ova sooooon! I saw these flowers on the coastal road close to Seongsan Ilchulbong, but you can see them all over the island. 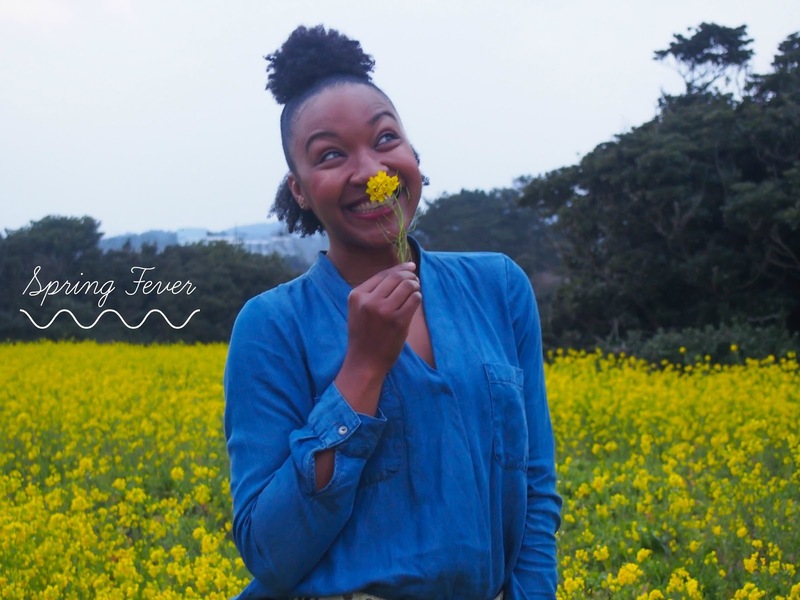 Check out Jungmun area for canola flowers galore! Around the International Convention Center (ICC) is one of the best places to spot these flowers. 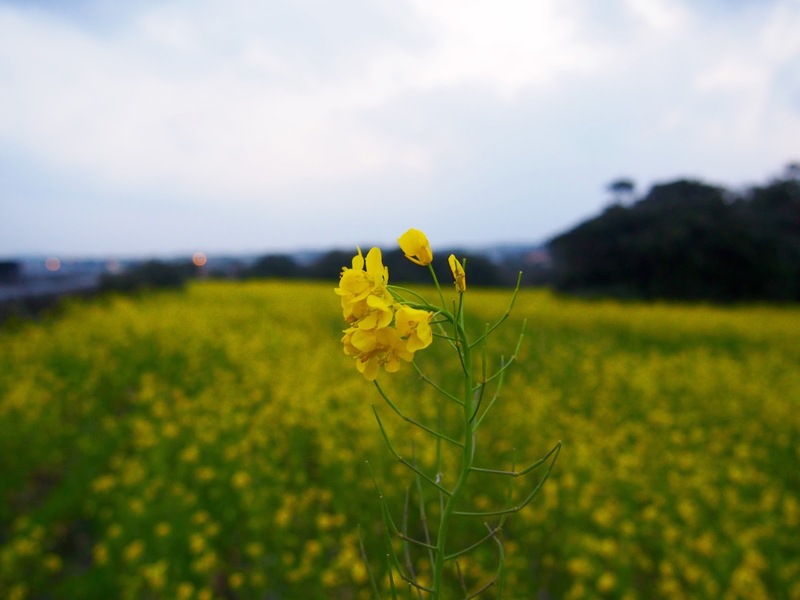 Also, the area around Sangbangsan has tons of Canola flowers, too! 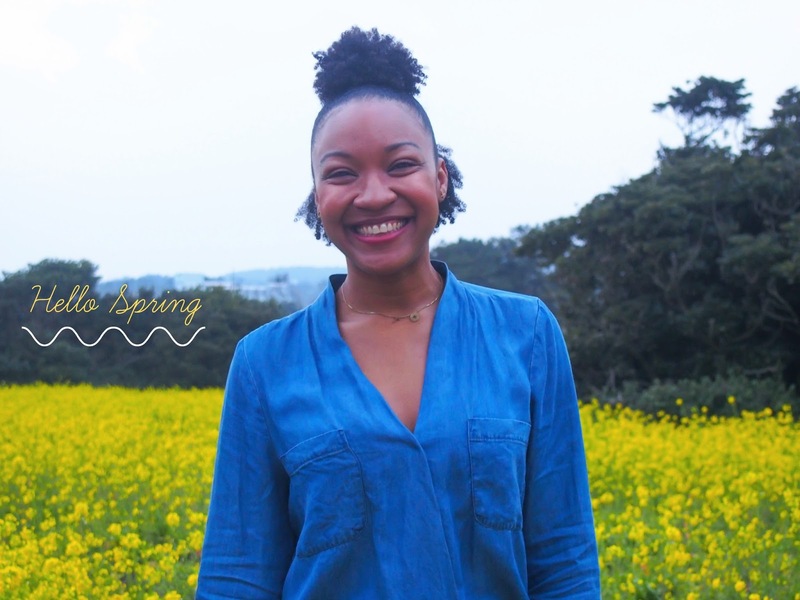 Happy spring and thank you for reading this short, but sweet post ;) Stay irie! See my other post with these pretty flowers. It is a bit naughty, HERE. Awesome blog... Keep it up. You look so happy!